From 6000-pax corporate dinners to an impromptu wedding - it's all in a day's work at Sydney Showground. 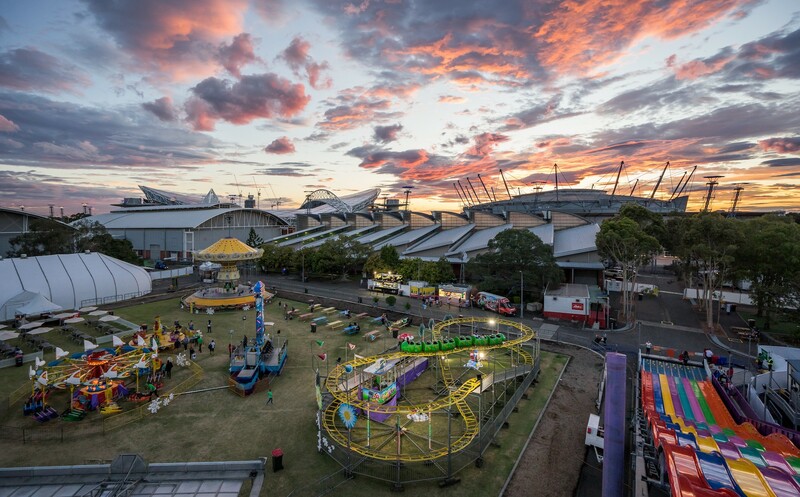 In 2018, Sydney Showground played host to a number of high-profile events, from large corporate dinners to major public concerts. For general manager Peter Thorpe, highlights included serving over 6600 guests at an incentive conference dinner for Jeunesse Global, winning ‘Best Achievement in Venue Management’ at the Australian Event Awards and hosting RnB Fridays live. One of the most memorable moments for Sydney Showground in 2018 was working with Invictus Games to transform The Dome into a home-away-from-home for 500 competitors and more than 1000 of their family and friends. “Transforming The Dome into Invictus House was a great opportunity to showcase our award-winning team, the scale we are able to cater for and the ability to muster together staff with a vision and goal to give back,” says Thorpe. Showing the incredible flexibility of Sydney Showground and its team, the venue even staged an impromptu wedding during the games. “We had one of the competitors spontaneously renew his vows at Invictus House,” says Thorpe. “In the heat of the moment, the team swung into action and created a very special wedding, complete with a cake and Champagne. A venue as complex and multi-faceted as Sydney Showground doesn’t come without its challenges. “Our business has doubled over the past seven years, therefore patrons visiting Sydney Showground have more than doubled, so this in itself is a challenge,” says Thorpe. “The success of our Spotless Stadium now hosting GWS Giants, Sydney Thunder, Western Sydney Wanderers, X Games Sydney, Sydney Irish Festival, RnB Fridays Live and HSBC Sydney 7s means hosting and catering for a diverse range of events and needs. Thorpe says while sourcing committed staff can be challenging, his team have been extremely supportive of the venue’s drive to diversify its business. According to Thorpe, one of the biggest demands coming from event organisers is the desire for something unique. “They want options to bring in exciting new service providers, to add outdoor green space, different dining options and some just want the freedom to express themselves without limitations,” he says. 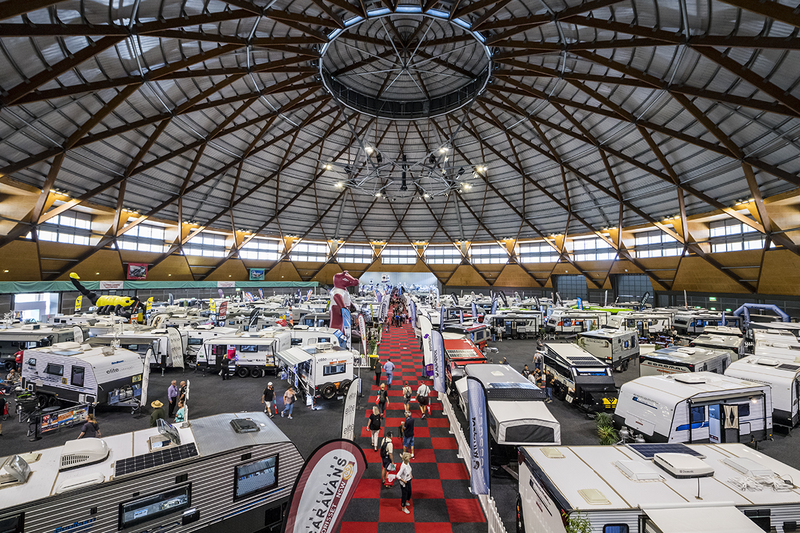 Sydney Showground’s pavilions, halls, continuous indoor spaces and world-class stadium offer organisers the ultimate flexibility to create events that stand out. “The variety of events which can take place at this venue is endless and we really understand that clients don’t want cookie cutter solutions,” says Thorpe. In 2019, Sydney Showground will look to pursue more major events, while also advocating for major upgrades to its venues. 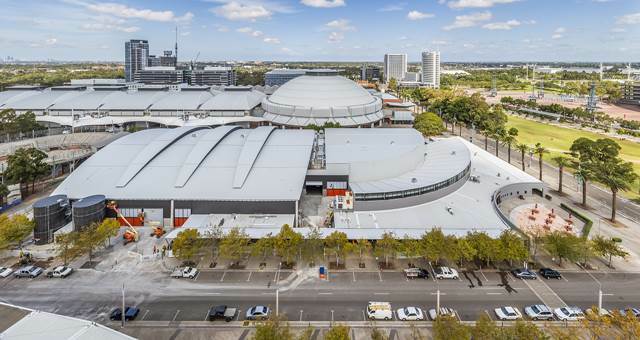 “As Olympic Park, Parramatta and the Greater Western Sydney region continually grow, we have invested a detailed business case presented to the NSW Government,” says Thorpe. 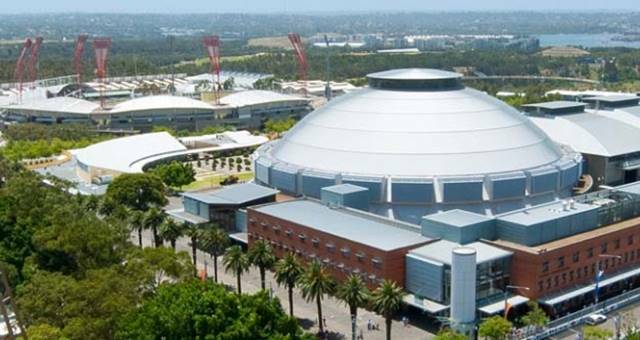 For the near future, Sydney Showground will continue to work closely with Sydney Olympic Park Authority (SOPA) to win and deliver seamless events. 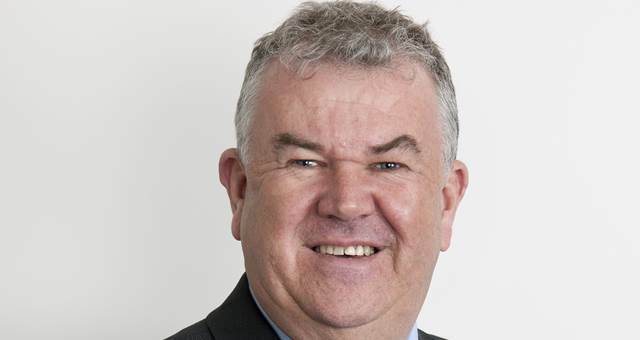 “We’re committed to working together to run an event’s precinct with timely public transport, coordination of signage around the park, social media promotion as well as the potential to work with all stakeholders in the park, through the use of local hotels, restaurants and bars,” says Thorpe. In 2019, long-standing events such as The Sydney Royal Easter Show will continue, while new ones, such as Dog Lovers Show, HSBC Sydney 7s and Nitro Circus, will also be added into the mix. 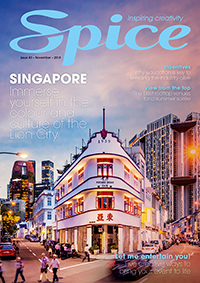 This article originally appeared in the February edition of Spice Magazine. Subscribe here.